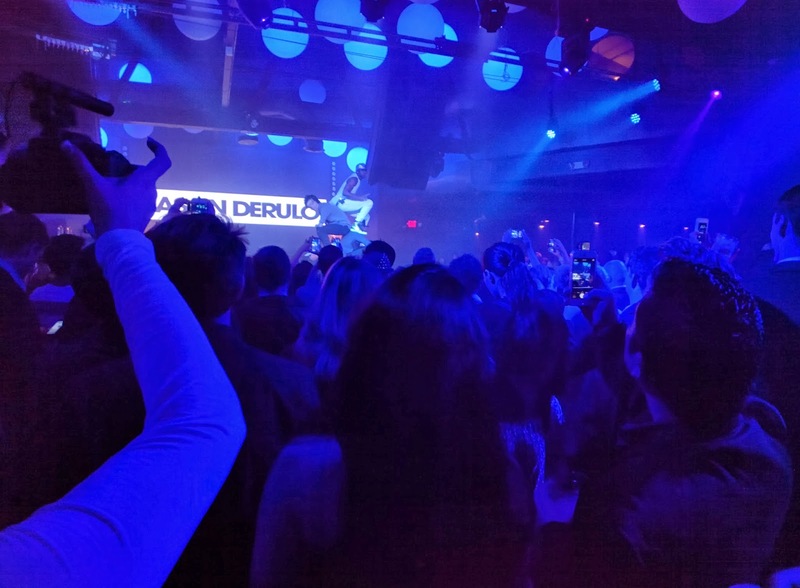 The iSocialite team continued its Grammy Weekend run with the OK Magazine Pre Grammy party headlined by none other than Jason DeRulo and joined by his fiancé, Jordin Sparks. 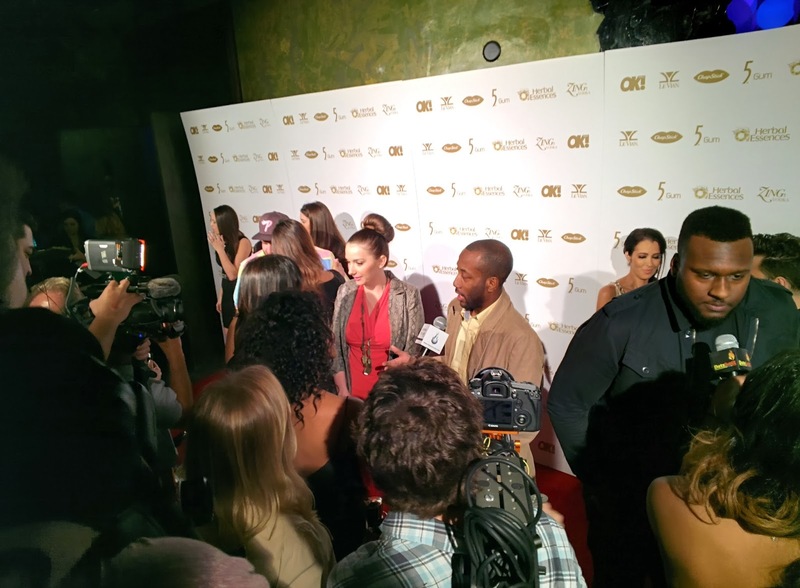 Ok Magazine picked a really great location for their Pre Grammy party along with orchestrating an organized red carpet. 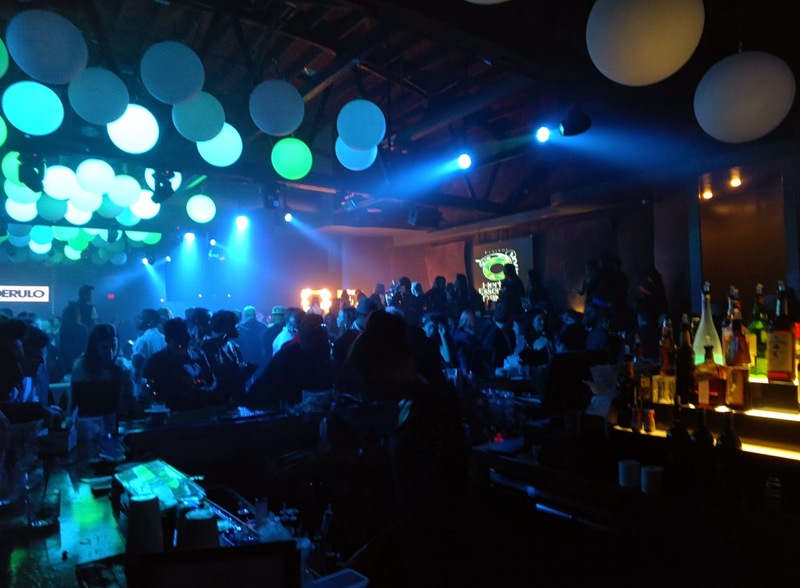 The event featured special guests including RHOA’s Nene Leakes, former NSync member Lance Bass, Mike Posner, Christina Milian joined by Karrueche Tran, Tatyana Ali, GLEE's Alex Newell and many more. The stars graced the red carpet and it was clear that everyone was excited for the night. We had the chance to interview some great talents as well as introduce Googles new "Google Glass" technology to them. To add to the already great vibes of the red carpet, the night was capped off with a concert set done by Jason himself. He performed all of his top 10 singles including “Solo” and “Talk Dirty” which features 2 Chainz. The OK Magazine event was a huge success.